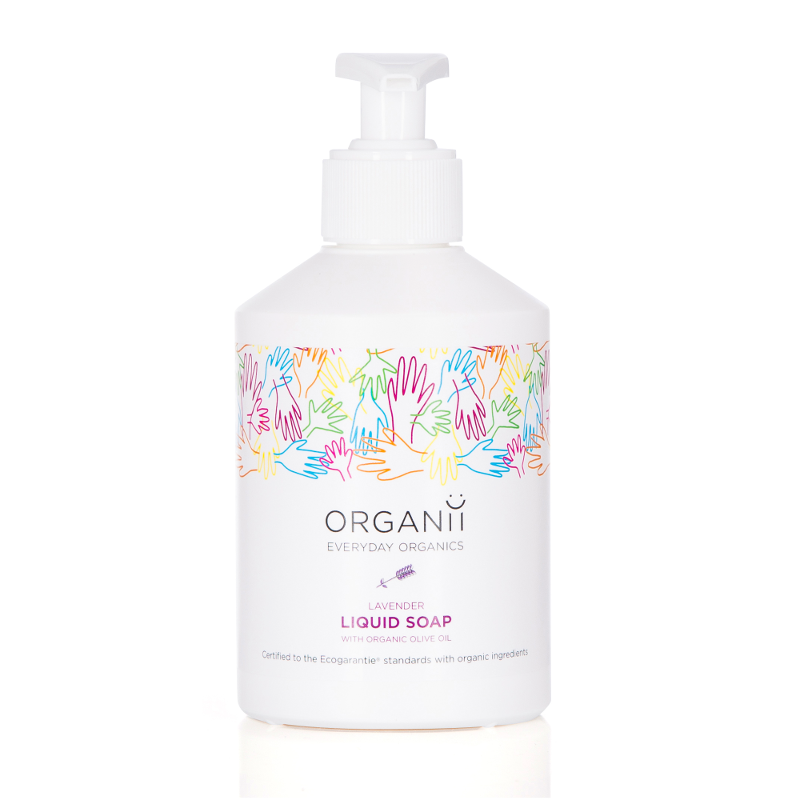 A natural and organic lavender liquid soap by Organii. A wonderful aroma of Lavender and gentle ingredients makes this soap a pleasure to use daily. Made using traditional methods for soap making without drying ingredients and includes organic olive oil to moisturise your skin. Suitable for hand and body washing. To use; Apply to damp hands or body, lather and rinse. 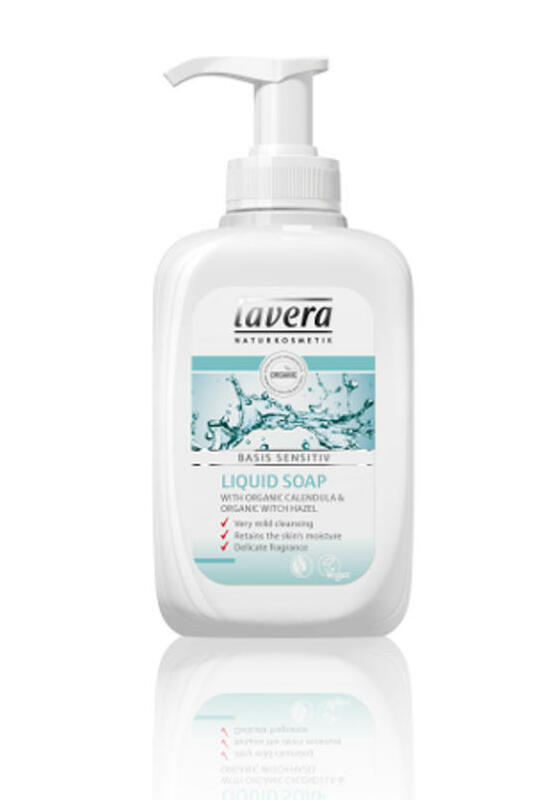 Ingredients; aqua, potassium oleate*, potassium safflowerate*, potassium olivate*, alcohol, glycerin*, potassium citrate, perfume*, Allergens from essential oils; linalool**, limonene**, geraniol**, Coumarin**. Packaging: Recyclable plastic bottle. Check Local Recycling for pump dispenser.